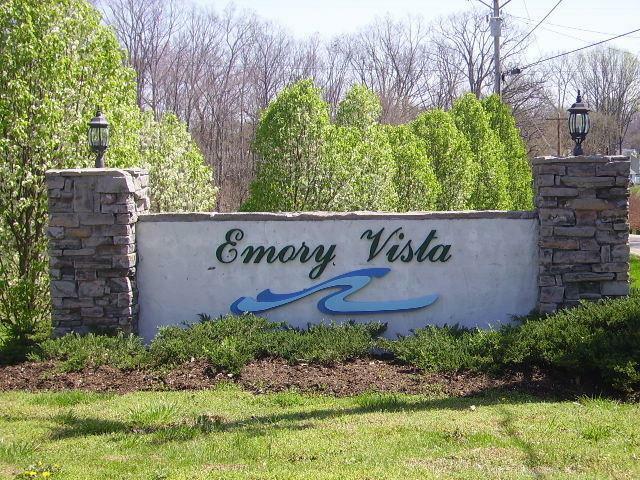 One of the few lots remaining in Emory Vista, established Karns subdivision. Rolling terrain with lake and mountain views. 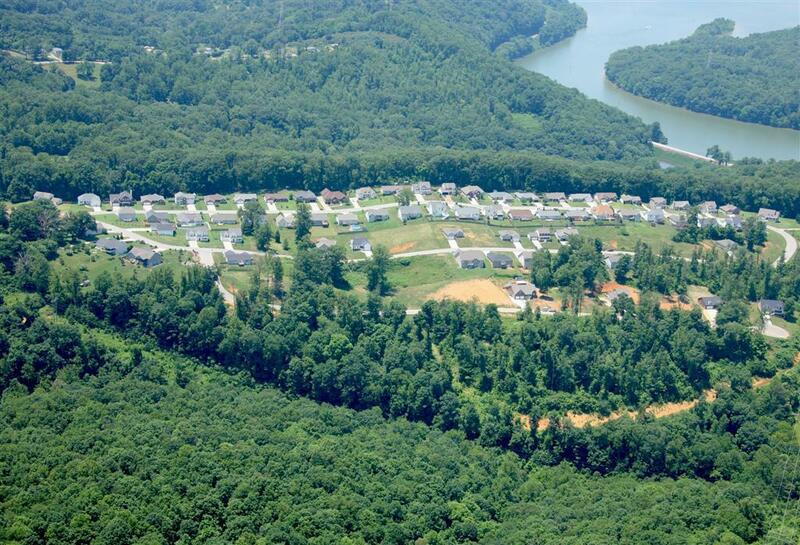 Positioned on a vista overlooking Emory Valley and Melton Hill Lake. 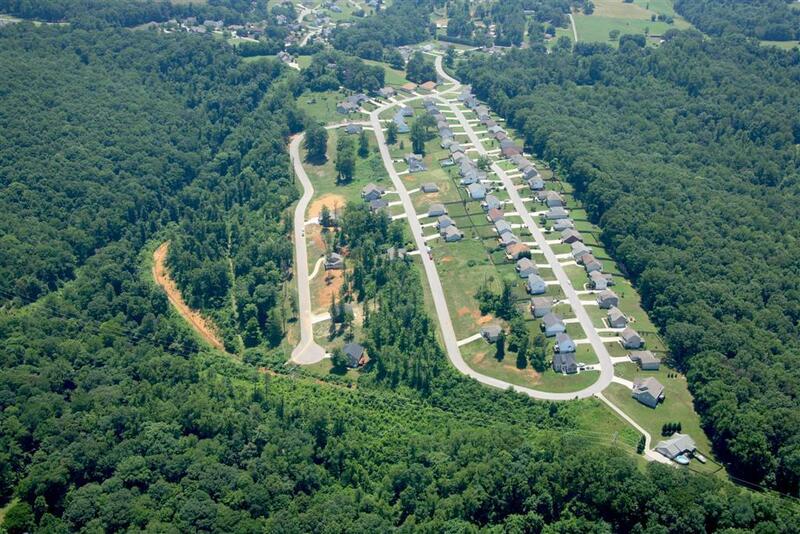 Architecturally restricted subdivision. 1/2 mile north of Knox County Sportspark (Karns Valley Dr/Oak Ridge Hwy Intersection). 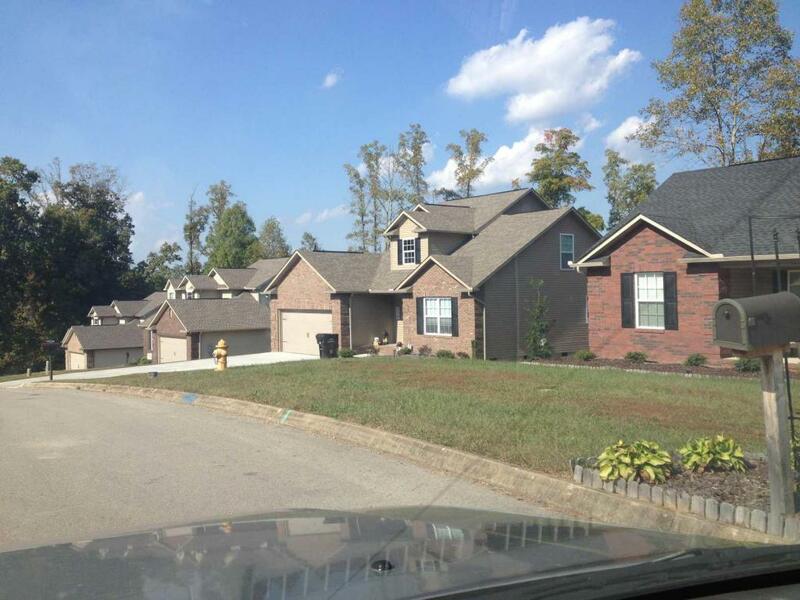 Subdivision is 3 mins (2.0 miles) from Pellissippi Parkway/Oak Ridge Highway interchange. Broker Ownership Interest. Price is firm. Listing provided courtesy of Maddox Property Sales.